The Alberta Genealogical Society and the AGS Edmonton Branch have a library catalog combining their holdings conveniently at one location. 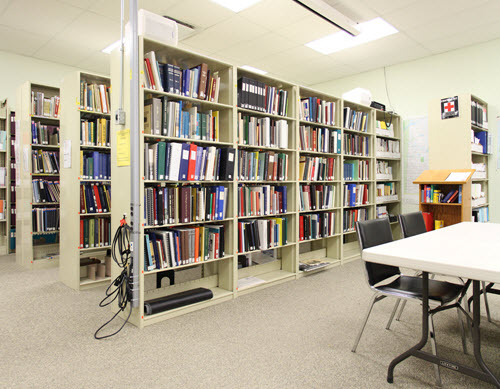 The library features over 5,000 books on family and local histories, "how-to" books, periodicals, topographical and historical maps, family history files, microform, CDs, etc. Charles D. Denney Research Papers, which include over 1200 family history files with connections to the Selkirk settlers, fur-traders and Métis families of early Western Canada. Local history books relay the history of a community through stories about the people, businesses, schools, churches, and other organizations that built and inhabited that community. These stories, often recounted by the early settlers and their descendants, can be invaluable sources of information for family history researchers, providing ‘meat on the bones’ adding interest and flavour to a family history. ourroots.ca | ourfutureourpast.ca . . . . This collection is temporarily inaccessible while the University of Calgary migrates this content to a new platform. Visit their new website here › to check if your book has been added to the new collection. The research centre has four-computers, microfilm and fiche readers, and photocopy services available. There is an assortment of genealogical subscriptions and databases for the public to use: Ancestry.com, Find My Past, Genealogy Quebec, the Alberta Homestead Index, AGS Surname Database and Relatively Speaking Digital Library.